Adds HUNDREDS of new objects to GM Mode. 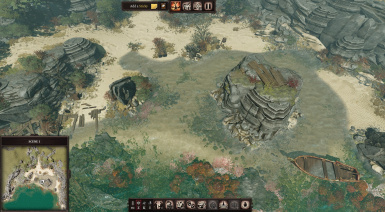 Includes New LARGE customizable maps, placeable special effects for your maps, wandering animals & NPCs, new visual status FX to apply to characters and monsters and much, much more. Addresses several of the shortcomings of GM mode and increases the flexibility and customization available. 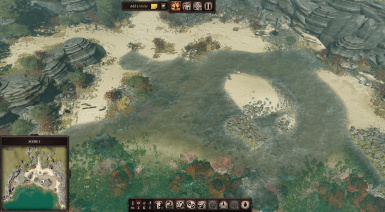 This mod add HUNDREDS of new objects from the campaign editor into GM mode! 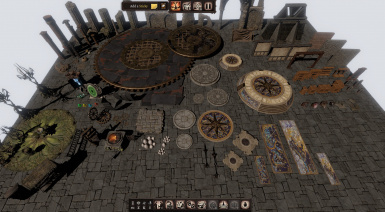 * Adds hundreds of new placeable objects including wagons, ships, statues, fountains, keys, rocks, trees, walls and MANY, many other items. * Improves on the default maps by unlocking the cameras and making them MUCH LARGER and much more customizable. Nearly every rock and every tree on my custom maps can be deleted or moved. 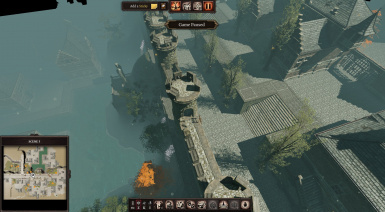 * Includes several unreleased / unfinished maps by Larian including two city maps, a large interior tavern and a swamp. I have for the most part polished and finished these maps so you can utilize them. 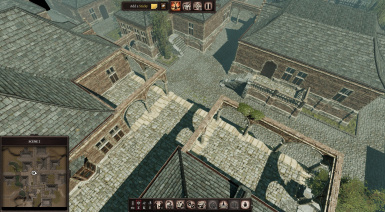 * Includes several huge open completely empty maps of stone, snow, sand, lava, etc you can customize an build out your own scenes completely in GM Mode without having to use the Divinity Editor if you so desire. 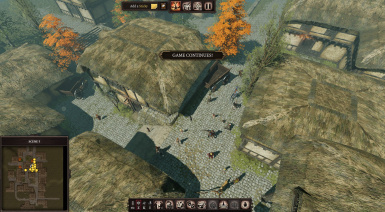 * Wandering versions of NPCs and animals you can place down that randomly wander about your maps. Which includes additional effects, animating characters and magic item templates for you to use. * Placeable special effects for your maps such as buzzing bees, fireflies, splashing water, smoke, magic portals and more. These come as static objects and "creatures" you can posses and move around. PLEASE NOTE - This is STILL a WIP. 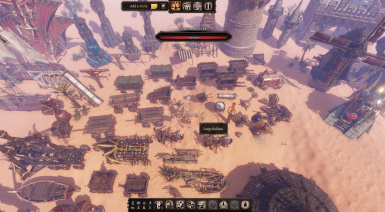 It needs your help testing everything in LIVE game sessions. 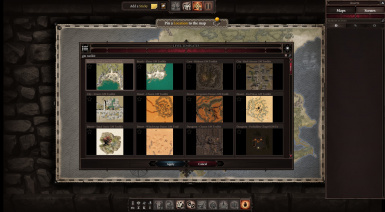 I would not advise loading this mod into an existing campaign - create a new campaign with this mod enabled. PLEASE help test and bug hunt this mod and make it better. Report all bugs, missing features, etc. to the discussion tab or comments. Thank you.